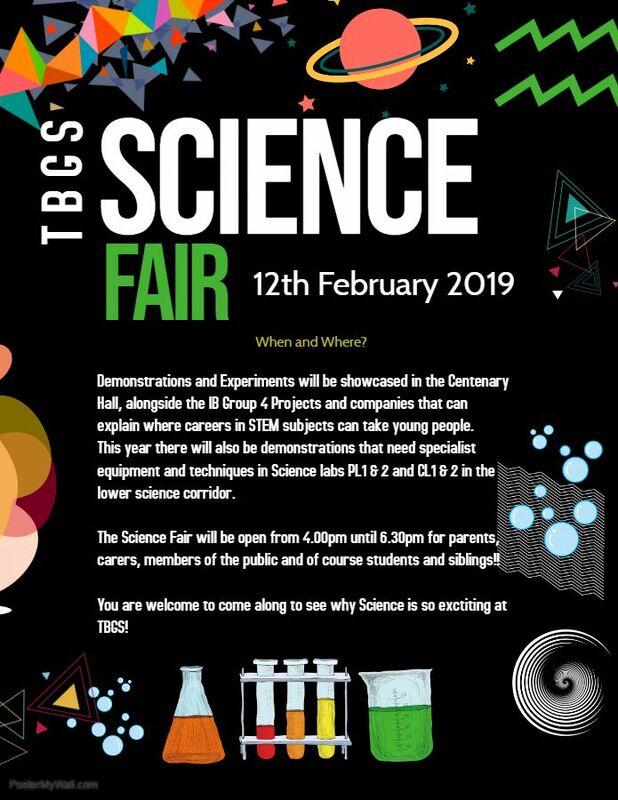 This years Science Fair is almost upon us with a variety of demonstrations and experiments, the fair will be open to the public between 4pm until 6.30pm on Tuesday 12th February. We hope to see you there. Previous PostPrevious Do you hear the people sing?